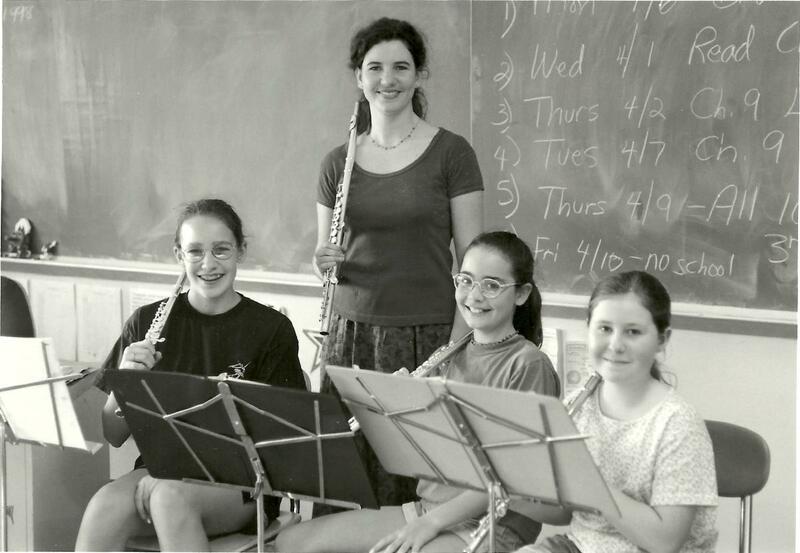 The mission of Winchester Community Music School is to provide outstanding and diverse musical education and performance, accessible to all, in Winchester, neighboring communities, and beyond. 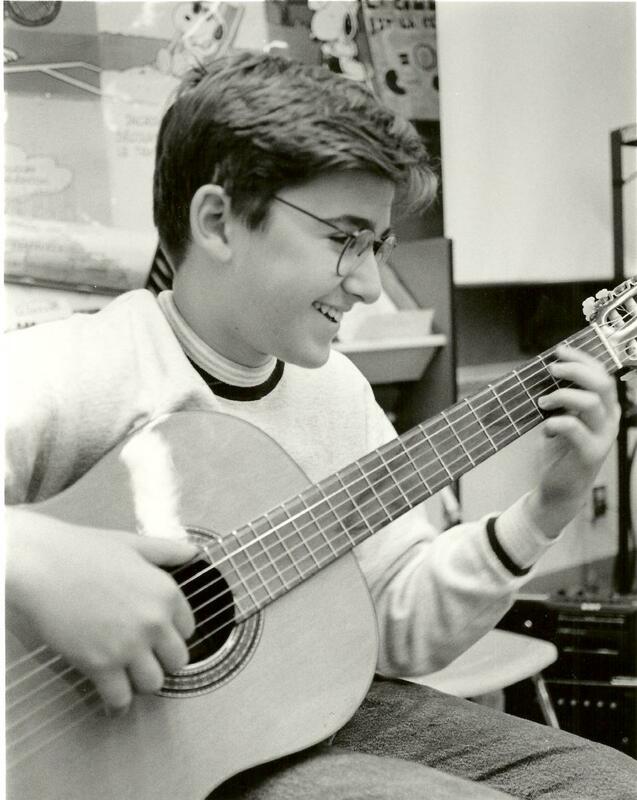 Winchester Community Music School began in the spring of 1981 as a pilot program for 30 students with three teachers. 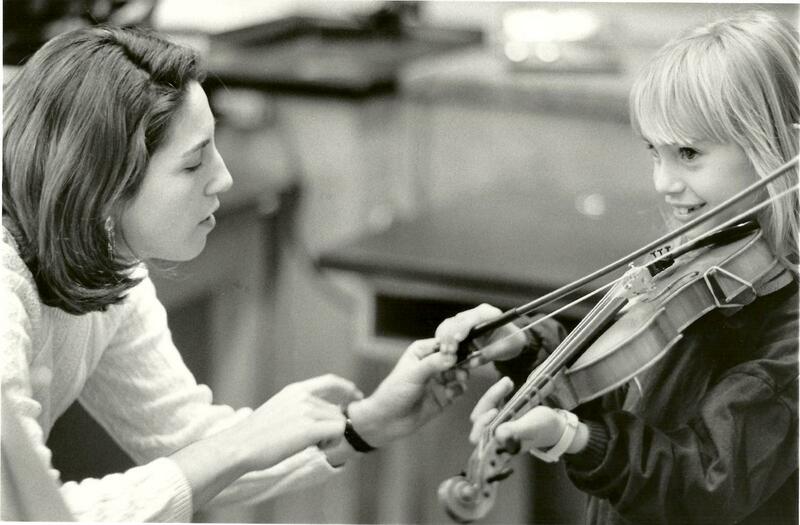 Co-founders Corie Nichols and Sandy Thompson developed the "Winchester Music Program" under the umbrella of the nearby Belmont (now Powers) Music School. Lessons were given after school at the McCall Middle School, with the endorsement of the public school administration and music department. The program grew steadily and became independent in 1985, when it was renamed the Winchester Community Music School. The school is governed by a Board of Trustees and enjoys widespread community support. After 17 years in the middle school, WCMS purchased the property at 407 Highland Avenue in the fall of 1997 and launched a $3.4 million capital campaign for renovations and a new wing. Since moving into our new Home for Music, the school has grown from 500 to 900 students, and now has a faculty of 60 professional musicians. The administrative staff of the school functions as a team to create a welcoming atmosphere, support and develop the educational experience for everyone involved, and contribute to the ability of WCMS to serve the community.